Our students grades 1-8 will be participating in the FACCS Junior Fine Arts Competition on April 26th! Contact the office for more details. The HSCA senior class graduation ceremony will be held in the CEC on May 17th. The HSCA 8th grade class will be graduating on May 23rd, and Kindergarten graduation will be on May 24th. Congratulations to the class of 2019! Thank you to everyone who supported our annual Walkathon/Servathon! Over $20,000 was raised at the event! We are especially grateful to the following individuals and businesses for their contributions! Make an Investment in the Future. Support Christian Education. 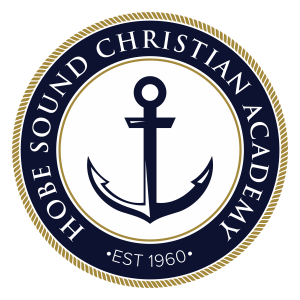 Hobe Sound Christian Academy is a 501(c)(3) organization, and all gifts are tax-deductible. 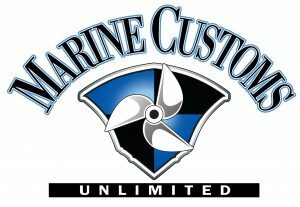 Click here to see a project list.